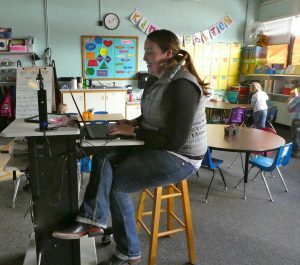 The foundation funnels money to the Bayfield Early Education Program (BEEP) to grow the scholarship pool that helps financially challenged families send kids to preschool. 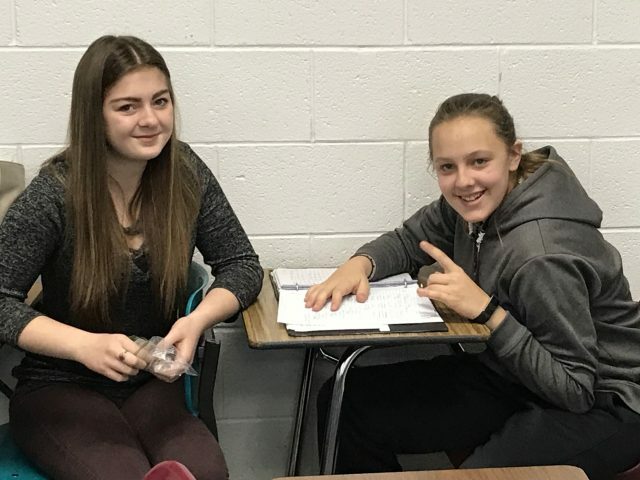 The BEF funds small summer school classes for high school and middle school students and tutoring for at-risk students in Bayfield Elementary School. 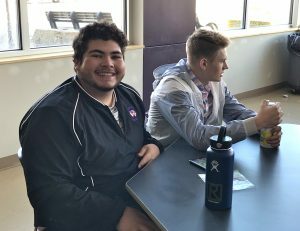 College students with financial need are eligible to apply for a scholarship from the BEF to help get their experience in higher education off to a great start. 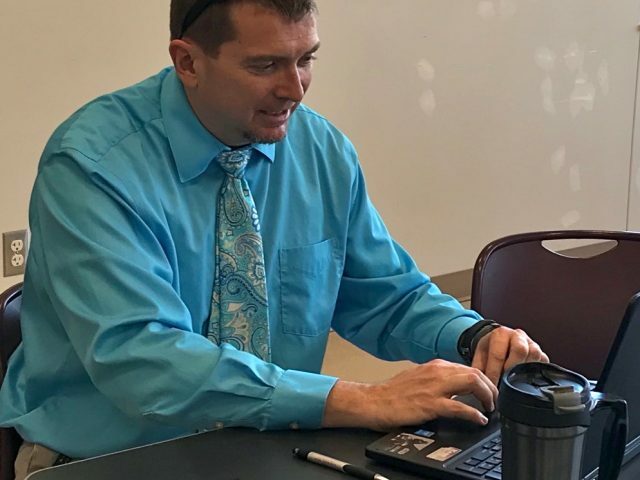 The BEF provides financial support for the teacher-mentor program. Teachers observe each other in action to learn best practices and give/receive constructive feedback. 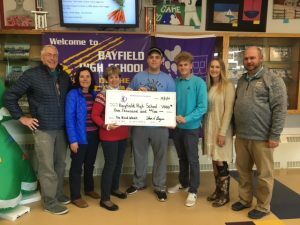 The foundation helps fund innovative special projects whenever possible, such as Bayfield High School’s “Be Kind Week” to raise awareness and counter bullying. 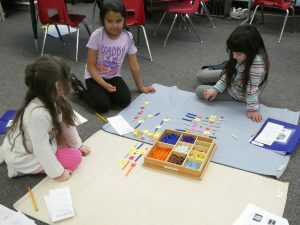 To help combat “fundraising fatigue” in the community, the BEF collaborates with other non-profits to leverage volunteers and fundraising efforts that support education.